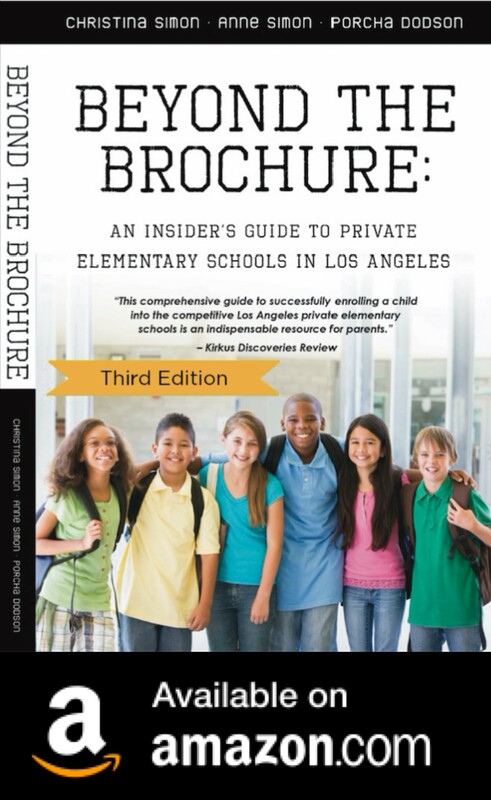 Follow Beyond The Brochure on Facebook for all the latest L.A. private schools news and events! This morning, I had a lovely coffee meeting with Lisa Marfisi in West Hollywood. I first met Lisa when she was the admissions director at Echo Horizon School. We hit it off right away and it turns out we have several “small world” connections. 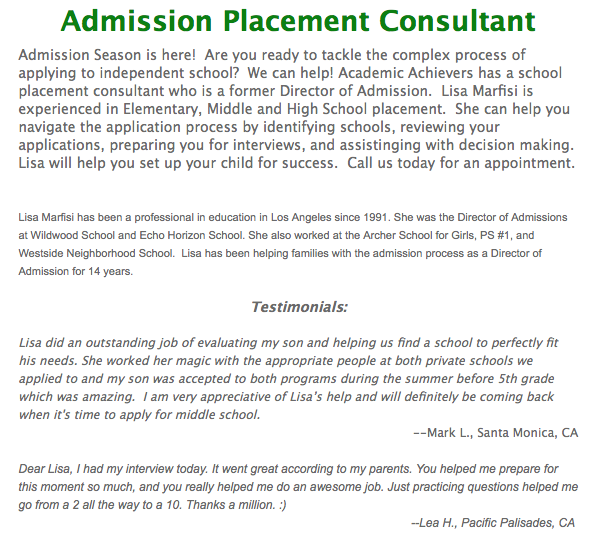 Lisa just started working as an educational consultant, helping families find the right elementary or secondary school in Los Angeles. With her years of experience at some of L.A.’s top schools, her knowledge will be an asset to any family looking for the right school. Lisa was the person who made the decisions about who got in! For more information, visit Academic Achievers. 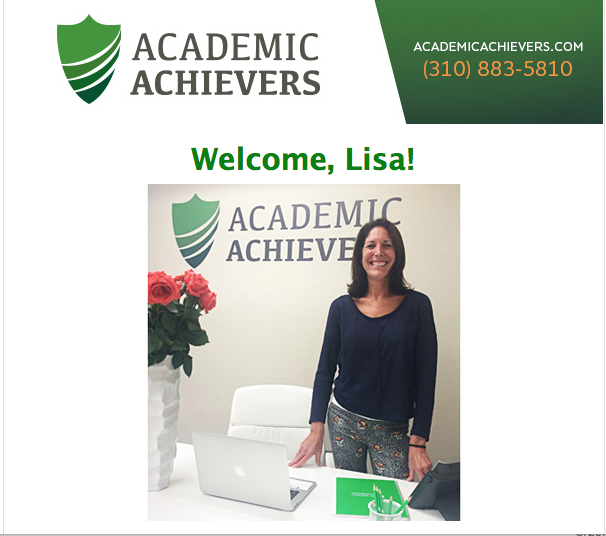 Congratulations, Lisa! 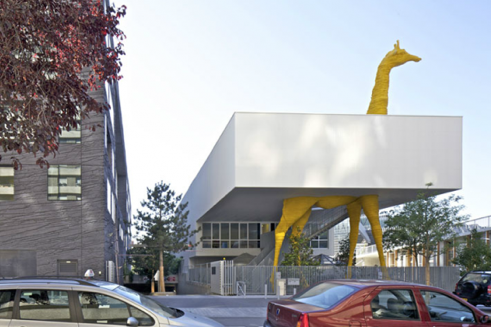 Stay up-to-date on all the latest L.A. private school news. Follow Beyond The Brochure on Facebook. Many of you who read this blog know I’m a big fan of Betsy Brown Braun. I’ve taken her parenting classes and read her books and she has always provided me with excellent practical and timely advice (just when I really needed it!). Here’s her annual private schools event, which I’m sure will be extremely useful. Betsy Brown Braun- ELEMENTARY SCHOOL, HERE I COME! I know, we’ve talked about this before, and I am constantly being asked which school I consider to be “the best.” It can be frustrating for parents to figure out what is “the best” school for their child, be it preschool, elementary, middle or high – or even college. But the reality is that there is no unilateral “best.” Beauty really is in the eye of the beholder. For those of you who need a definitive answer (all of us!) I know this can be maddening. For those of you who have high-performing children, who would tear their hair out with boredom if in an undemanding environment where the norm falls far below their abilities and there is little or no differentiation for high ability kids, well, your path is clear. Your child will be happy in an academically demanding, highly structured environment. If you are not that parent, but you have that child, well, good luck there. Not every school is a perfect fit for the whole family. If you go with your preference, your high ability kid may start acting out in ways that make it look like they are struggling. They are struggling – and might need a classroom where that same energy is being used to master more demanding material. Their brains are hungry for that finely ordered style of learning. There are some less structured, more child-driven educational environments that have the same level of high expectations as the more structured classroom – but you might not see them that way. What they’re doing in the classroom is hands-on, no one is memorizing a thing, parents seem to love the school but you have no idea what your child is actually doing day-to-day – this might be a fit for your child but it might not be a school for you. Whatever your choice is in schools, you really do need to “drink the Kool-Aid”™ or the whole experience will not be a match for you. 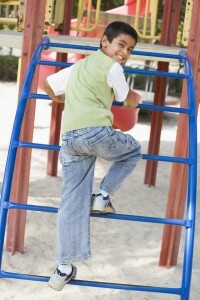 If you have a task-driven child, it goes without saying that you want to give them those tasks. If you have a deep or original thinker, or a “creative kid,” the mundane tasks of learning – repetition, memorization, detail – may hold no interest whatsoever. 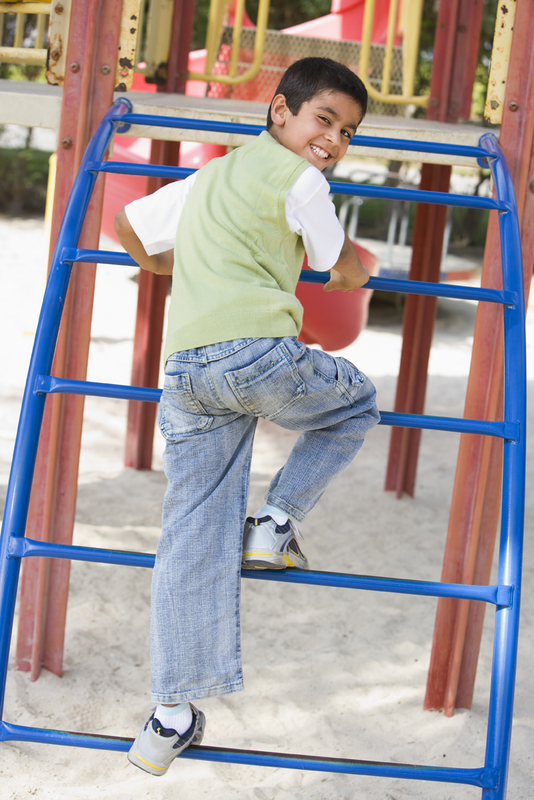 If they are in a school environment that is less structured, they might thrive. For some, though, they will need to “do the detail” in order to keep their lofty ideas grounded. 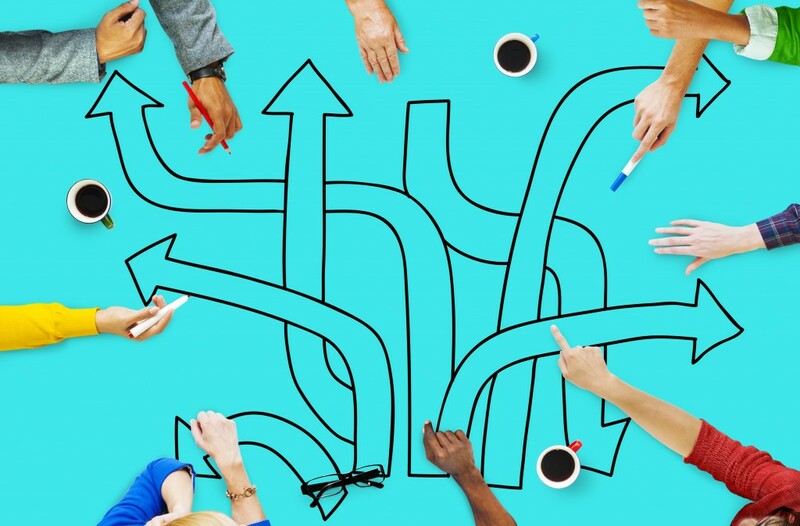 Figuring out what might be the right match is not as easy as it seems. So that notion of “best”? It’s really a moving target, based on too many inconsistent factors. The key here is to make sure that you’re offering your child the school that fits who they are, not just who you are. Sometimes that’s an easy guess; sometimes not. Take a look at the variety of schools out there, and make your best choice. That’s all that any parent can do. If you need help with any part of this process, that’s why I’m here. Trying to decide between “progressive” and “traditional”? Considering a move from public to private? Are you concerned that your child might have some learning issues which did not surface until they started school? We can help you with all of your school-related questions. 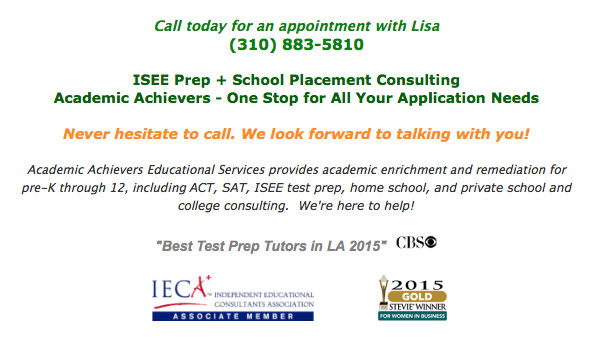 Sandy Eiges is the founder of LA School Scout, one of LA’s premier educational consulting firms.